What do you want to be when you grow up? A doctor? A policeman? Or a pizza chef? 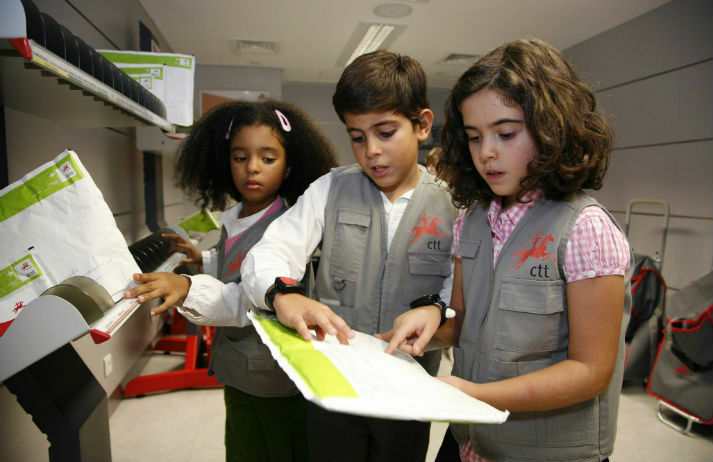 At KidZania you can do all three in the same day, before using your wages to eat out or buy a car. This is a city where children are in charge; where they can play at being adults without adult supervision.